Redeem AAdvantage miles for the most value. This guide highlights some of the best award redemption opportunities with American Airline miles. Short Haul Domestic Flights Within the U.S.
American Airlines has a solid frequent flyer program. It may have a bit of a reputation for being hard to book or having limited award seats. But if you're able to snag a seat, there are some great deals to be found. Read on for the best ways to redeem AA miles for max value. AAnytime allows you to buy any seat on any flight with miles. It comes in Level 1 or Level 2. Level 2 is generally for peak season travel, holidays, etc., and requires more miles. MileSAAver flights cost a lot less miles, but there's less flexibility and limited availability. There's also an off-peak MileSAAver that requires even fewer miles. Familiarize yourself with the award zones regions. Note that Asia and South America have 2 different regions and require a different amount of points. Note that the flight award chart for oneworld and partner airlines is different from the AA flight award chart. American Airlines tends to be a little bit cheaper. But partner flights offer more international routes and award availability, as well as the opportunity to experience business and first class on the world's top airlines. All American Airlines award options are priced per way. Round-trip tickets require double the miles. Tip: This one-way pricing means you can book open-jaw flights (i.e., from A to B, then from C back to A) for the same number of miles. For example, you can go from Los Angeles to Bangkok on the outbound, Ho Chi Minh to Los Angeles on the return, and use buses or cheap flights on Air Asia in between. On international routes, each stopover cannot exceed over 24 hours. You are allowed up to 4 segments to get to your final destination on a one-way trip. On domestic routes, each stopover cannot exceed over 4 hours. You are allowed up to 3 segments to get to your final destination on a one-way trip. If you cannot book the flights you want online, call American Airlines to make the reservation and ask for the fee to be waived. Otherwise, you will pay about $40. If you want to fly a premium cabin, book an economy seat now and if space opens up closer to departure, you can change the award for no change fee to a higher cabin. After AA Award Chart Devaluation: In 2016, American Airlines introduced changes to their award chart that caused some devaluation on both AA and partner charts. Many off-peak awards have increased. And Business and First Class award costs have gone up significantly. Flights to Mexico, Central America, and the Caribbean for just 30,000 miles round-trip in Economy (50,000 miles in Business). One-way flight to Asia for only 32,500 miles during off-peak. * These are the partner airlines you can book online. For the others, you have to call and book by phone. Tip: if you are really into redeeming your miles and points, sign up for a pro account on expertflyer.com, where you can easily find award flight info for various oneworld airlines. Note there is a $99 yearly fee for the premium option or $4.99 monthly fee for the basic option. 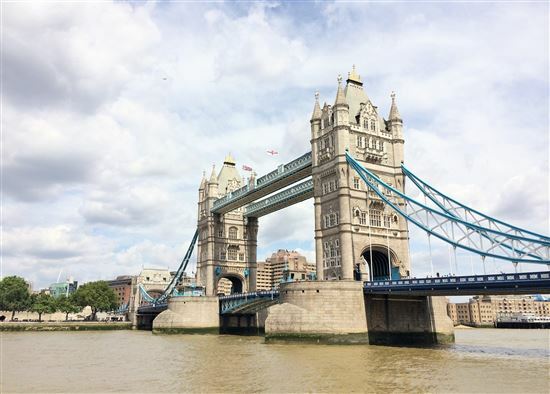 Here's how to search for an example MileSAAver award flight from New York to London in February 2018 (off-peak dates). Make sure to select MileSAAver from the dropdown box and hit the search button. On the next page, you will see a color-coded calendar. To see the full month, click "Show Full Calendar." Can I use American Airlines miles on British Airways? 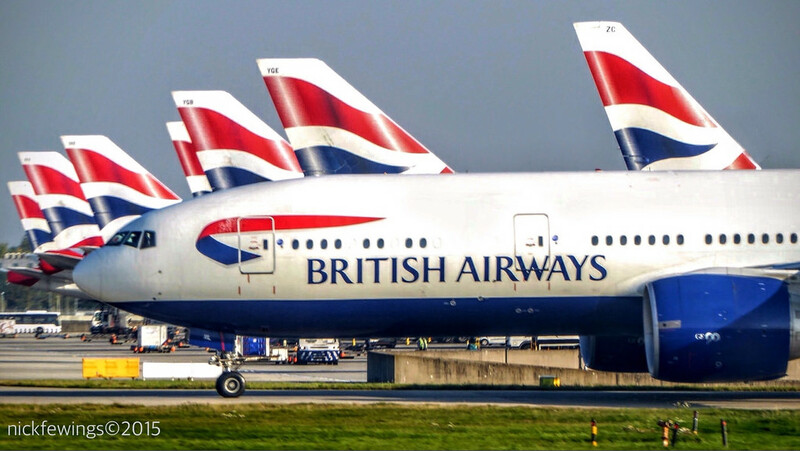 Yes, you can use your AA miles to book British Airways flights, as they're both part of the oneworld alliance. 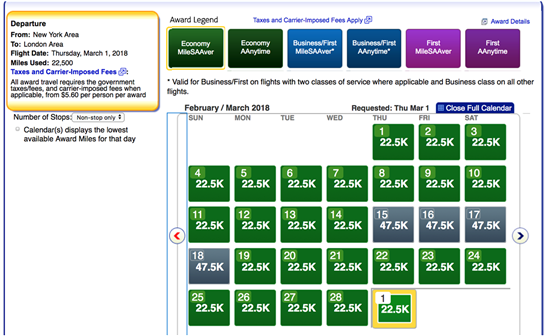 You can find award availability directly on aa.com, or you can search on ba.com. However, note that British Airways does impose heavy fuel surcharges on long-haul flights, so it may not be worth it. Since AA awards are per-way, all of the below are mileage pricing for one-way flights. Note: The miles and redemption values are based on December 2017 data. Redemption options and value can change at any time. Note: You will have to pay out-of-pocket for taxes and fees. Generally, this is just $5.60 (per way) on U.S. domestic flights. Taxes and fees on international flights can be two or three hundred dollars. 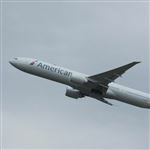 American Airlines does not charge a fuel surcharge on any flights, EXCEPT on partner flights with British Airways or Iberia. British Airways is notorious for fuel surcharges, so it's generally not the best partner option. MileSAAver Off Peak awards let you fly for fewer miles during the off-season. For example, you can fly to Europe for 22,500 miles instead of the usual 30,000 miles. These have the best redemption value as long as you 1) have flexible dates and 2) are fine with traveling when the weather is not the best. Only American Airlines flights are eligible for this type of award. And only certain regions have off-peak awards. The flight must begin or end in North America. Make sure you check out AA's award chart to find the specific off-peak dates. Search for flights within these dates to get the MileSAAver Off Peak awards. 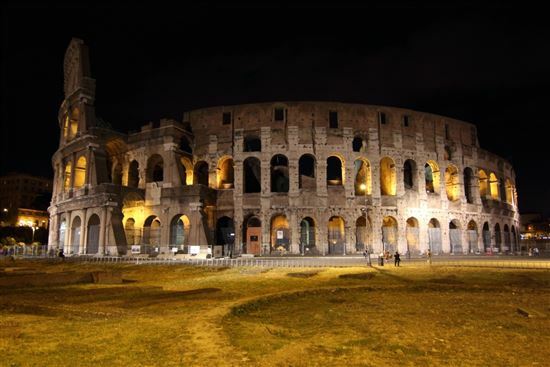 Seat availability may be sparse, so book as soon as you have a rough itinerary. Unfortunately, there are no MileSAAver Off Peak awards for premium cabins. Instead of driving 5+ hours for a weekend getaway, use your miles to book a flight for only 7,500 miles. These Economy MileSAAver awards must be nonstop and less than 500 miles. That means around 1 hour of flight time (such as Philadelphia to Boston or Los Angeles to San Francisco). There is no off-peak discount, but if you book at least a few months out, you're guaranteed to find availability. This mileage price also applies for short-haul U.S.-Canada (or vice versa) flights that are less than 500 miles, such as New York to Toronto. If you're looking at a domestic short haul flight that is more than 500 miles, but less than 700 miles, check out United instead. For flights less than 700 miles, a one-way award flight on United costs only 10,000 miles. Similarly, Delta's cost-based award chart could have some deals for short-haul domestic flights. For example, it's possible to find a round-trip award flight from Los Angeles to Las Vegas for just 10,000 SkyMiles (instead of 15,000 AA miles). 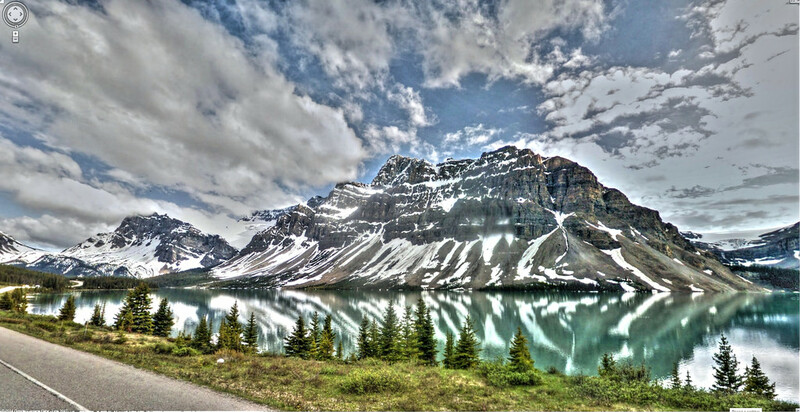 Offset the cost of a dream vacation to Alaska by using your miles to fly on Alaska Airlines. This option is best for travelers departing from the East Coast. Flights from Ft. Lauderdale to Anchorage on Alaska Air are available for as low as 15,000 miles. Business and First Class awards are 30,000 and 55,000 miles, respectively. This is a great option for those going on an Alaska cruise, as sometimes sailings start and end in different ports. Here's your chance to visit dreamy French Polynesia on the cheap! Book a flight for just 40,000 miles in economy (80,000 for Business Class and 110,000 for First). This is an amazing deal as a flight can be around $1,000 or more. Finding award flight availability online is tricky. 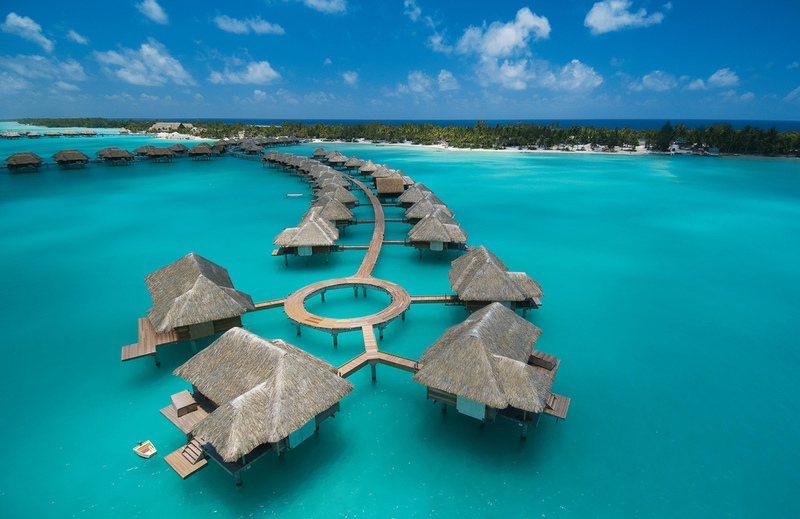 Call Air Tahiti Nui directly or use the ExpertFlyer site with a paid membership. You'll have to search segment by segment (i.e., each leg of your flight itinerary) from your local airport all the way to Tahiti. Once you know what you can book, call American Airlines to make the reservation. Tip: You're more likely to secure an award flight if you travel at least 10 months out. It doesn't hurt to check at the last minute if flying out within the next 2 weeks, but don't count on a Business or First Class seat. 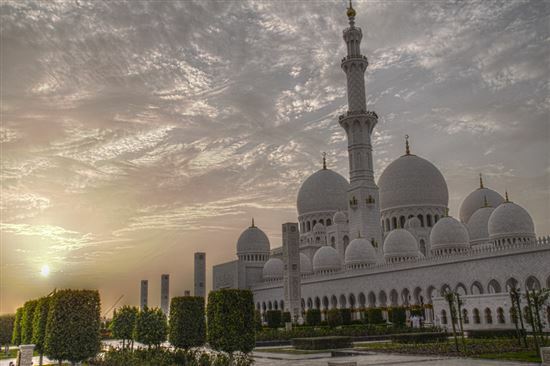 Fly Etihad to Abu Dhabi nonstop from New York City, Washington, DC, Chicago, Dallas and Los Angeles. If you can snag a First Class seat, you'll be one of the few to experience Etihad's "First Apartments" (available on the JFK to Abu Dhabi route). Fly Qatar Airways to Doha nonstop from major U.S. cities, including Los Angeles, Houston, Dallas, Miami, Chicago, New York, Atlanta, Washington, DC, and Boston. Their luxurious Qsuites are offered on the New York-Doha route. Fly to destinations like New Delhi, Kathmandu, Colombo or even the Maldives on five-star Cathay Pacific via Hong Kong. Search ba.com to find availability and then call American Airlines to book the award. Tip: You are allowed to connect in the Middle East before making your way to your final destination. 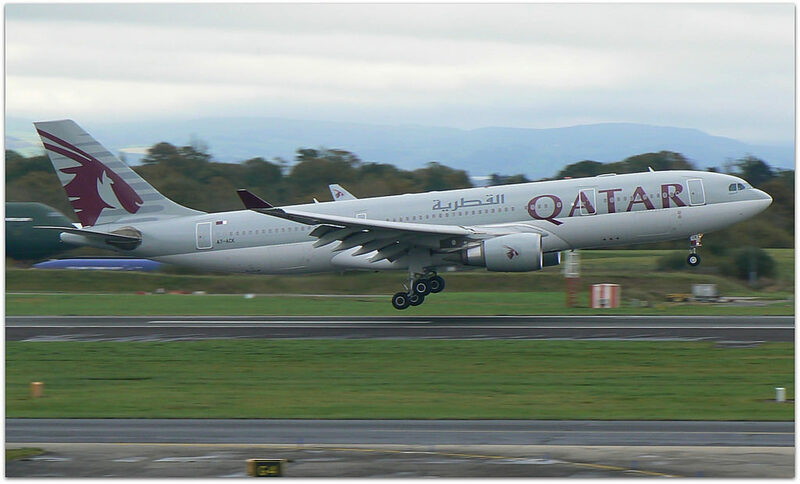 An example route would be New York to Doha on Qatar Airways, followed by a connecting flight from Doha to Male (Maldives). Alternatively, you can connect in Europe (same as the Middle East policy) on your way to the Indian subcontinent. 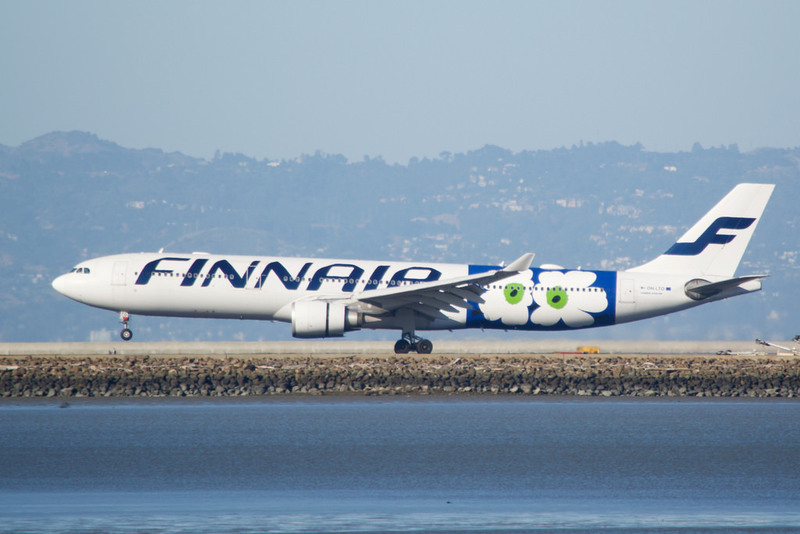 There is a nonstop Helsinki-New Delhi route on Finnair. Jet Airways, another partner airline, offers nonstop flights from Paris and London to Mumbai, and London to New Delhi. First book your one-way flight from your preferred U.S. departure city to Europe for 22,500 miles with MileSSAver Off Peak awards (January 10 - March 14 and November 1 - December 14). Then book a one-way flight from Europe to the Middle East for 20,000 miles in economy. The total cost of this trip is just 42,500 miles. Only 2,500 more than going directly from the U.S. to the Middle East. You'll get to explore a whole new continent. Cathay Pacific is a dream for any traveler to fly on. 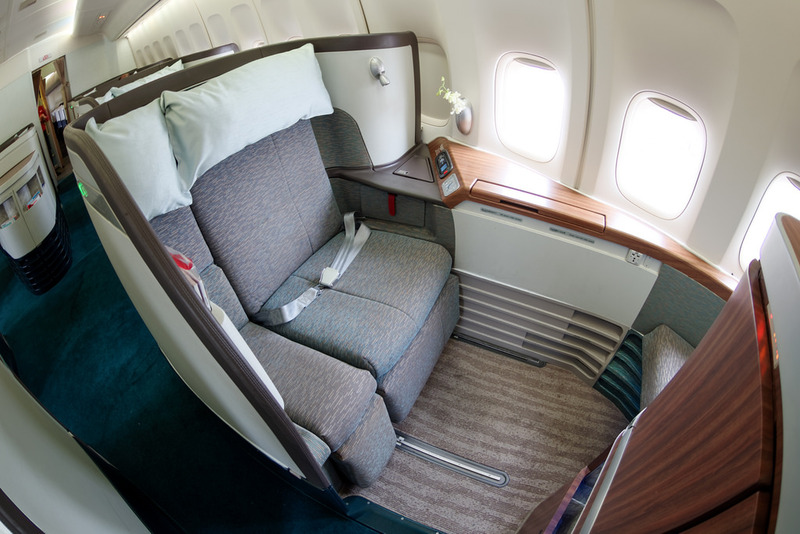 An award flight in Cathay's First Class is one of the most popular ways to redeem AAdvantage miles. 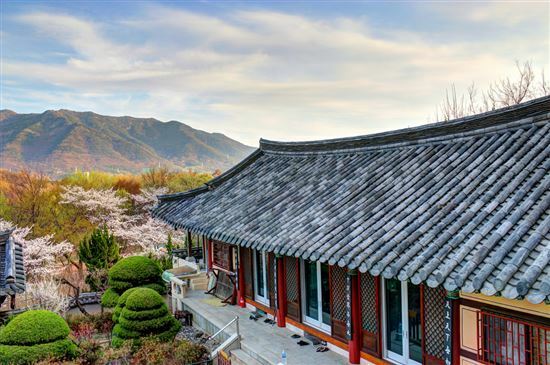 If you're headed to Asia, an award seat in the prestigious First Class cabin will set you back 110,000 miles each way, but it's a true once-in-a-lifetime experience. You'll get your own private spacious suite with a seat that turns into a flatbed, gourmet dining and other VIP perks. If you don't have that many points, Cathay Pacific also offers nonstop New York to Vancouver flights. This trip in their luxurious first-class cabin is only 55,000 miles per way - an amazing deal! Tip: Search on britishairways.com for award flight availability. If you want Business or First Class, search for options at least 4-6 months out. Sometimes you can find a last-minute ticket the week before you intend to travel. In this case, it may be best to book an economy award seat in advance and check every so often for upgrade opportunities to pop up. Flights to Australia, New Zealand, and Fiji can be ridiculously expensive. Use your AA miles to fly to this region for only 40,000 miles on Economy, 80,000 miles in Business, or 110,000 miles in First Class. 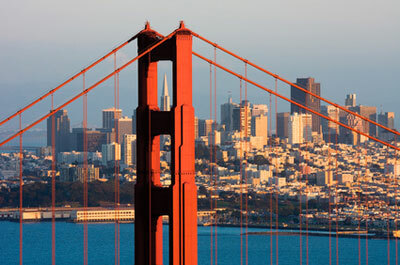 Qantas offers nonstop routes from Los Angeles to Auckland, Brisbane, Melbourne and Sydney; as well as from San Francisco or Dallas to Sydney. Search on aa.com which displays flights on Qantas. Make sure to select "non-stop only" to see Qantas options. Fiji Airways offers nonstop flights from Los Angeles to Fiji. There is also a seasonal nonstop route from San Francisco to Nadi during the summer. Check for availability on alaskaair.com, then contact American Airlines to make your reservation. Tip: If you are based in Hawaii, redeeming your miles to go to Oceania is cheaper! Qantas and Hawaiian Airlines offer nonstop flights from Honolulu to Sydney. Hawaiian Airlines has excellent availability and it's just 37,500 miles in Economy / 65,000 miles in Business / 90,000 miles in First Class. A substantial savings compared to when leaving from the mainland U.S. If you don't have a ton of miles but still want to experience this top-rated airline, an economy ticket costs just 35,000 miles. However, due to the long flight time, you might want to treat yourself to a seat in Business for 60,000 miles or First Class for 80,000 miles per way. 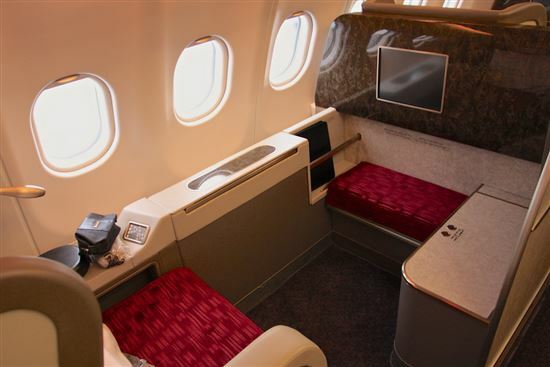 Japan Airlines serves amazing food on board and offers highly coveted First Class suites. Japan Airlines conveniently flies nonstop from most U.S. cities to Tokyo, as well as the Los Angeles-Osaka nonstop route. Award flight availability can be found on britishairways.com. Fly comfortably around Japan with Japan Airlines. 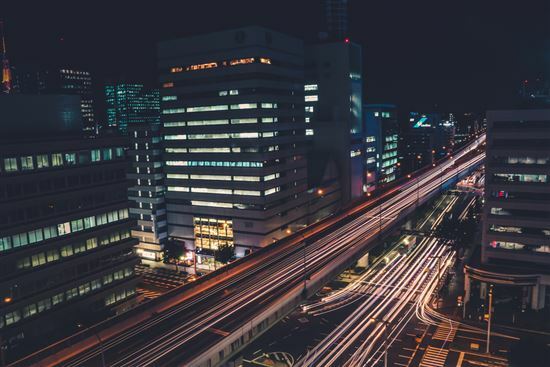 That flight from Tokyo to Okinawa or Sapporo could cost next to nothing, as you only need 7,500 miles for domestic flights. Business Class requires 15,000 miles per way. Check ba.com for award flight availability. Space is very good. Since flying to Europe is so cheap nowadays, cashing in your miles for a seat in Business or First Class offers more value. You'll get to enjoy perks like a fully flat bed, in-flight entertainment, wireless connectivity, gourmet dining and more. One-way Business Class flights on the popular New York to London nonstop route require 57,500 miles. One-way flights in First Class require 85,000 miles per way. Note: The downside to British Airways flights is the hefty surcharge. It can be several hundred dollars. It may not be worth it, depending on your budget. However, the airline is convenient and has good availability. This is an inexpensive way to experience Qatar Airway's premium cabins. From Doha, you can get to pretty much any destination in Asia for as low as 40,000 miles in Business and 50,000 miles in First Class - what a steal! First Class on Qatar Airways means you'll have access to the airline's lounges, enjoy fine dining and unlimited champagne, endless entertainment, free Wi-Fi, and a comfy cabin with a seat that turns into a fully lie-flat bed. Popular long-haul nonstop routes include Doha to Seoul, Tokyo, Shanghai, Manila, Bali or Bangkok. You can find award seats usually a few months out, searchable on ba.com. Can't get an award seat on Qatar Airways? Gulf Air has a nonstop flight from Bahrain (their main hub) to Manila - a nine-hour flight! The hardest part is finding award flight availability. 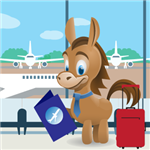 ExpertFlyer is the best resource to check here. Taking this flight is a great opportunity to experience Gulf Air's premium class cabin, Falcon Gold, which has flat beds. Traveling to South America? Here's an option that's too good to pass up! Fly to Region 1 - Colombia, Ecuador, Peru, Bolivia, Manaus (Brazil) - for only 20,000 miles in coach. Or 30,000 miles for Business Class or 55,000 miles for First Class. Fly to Region 2 - Chile, Argentina, Paraguay, Uruguay, Venezuela, and Brazil (excluding Manaus) - for 30,000 miles in economy. But since these are long-haul overnight flights, you may want to upgrade to Business for 57,500 miles. Hot LATAM routes to consider include Los Angeles, Miami, Orlando or New York to Lima or Santiago. You can also fly from Miami to Buenos Aires, Sao Paolo, or Rio de Janeiro nonstop. A nonstop Boston-Sao Paolo route is starting this summer. My best experience was going to Chile, Bolivia, and Peru. My flight to Santiago, Chile and returning from Lima, Peru was exactly 50,000 points plus $58.40 in taxes. The trip would have cost $6,084.50 since I purchased it at the last minute. Tip: Can't find award flight availability in Business or First Class from the U.S. to South America? Try from South America to the U.S., as there tends to be more availability in this direction. 6,000 miles on domestic flights within Peru, Colombia, Ecuador, Argentina or Chile. 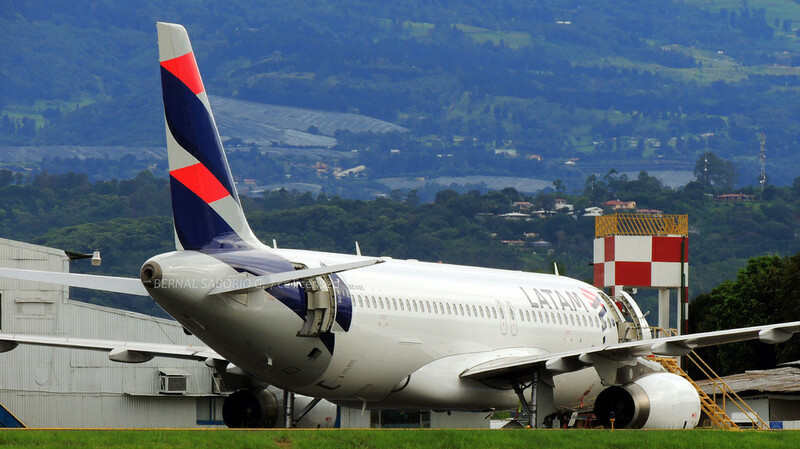 This means routes such as Lima-Cusco, Quito-Guayaquil, and Buenos Aires-Mendoza. 7500 miles for flights within Brazil. 10,000 miles for flights within Region 1. 10,000 miles for flights within Region 2. 12,500 miles for flights between Region 1 and Region 2. These options are great if you're planning a multi-destination trip within South America, especially at the last minute. Take advantage of AA's partnership with airlines that fly to Africa, like five-star Qatar Airways! This is a great value, as availability is decent and no surcharges are required. You'll connect in Doha, then continue to your final destination anywhere in Africa. A one-way flight in economy requires 40,000 miles. Or you can use 75,000 miles for Business Class - a worthy splurge as Qatar's Business Class was named World's Best Business Class by 2017 Skytrax World Airline Awards. We recommend searching for award flight availability segment by segment. So if you want to fly New York to Nairobi via Doha, search for the New York to Doha leg first on ba.com. Economy space is plentiful throughout off peak months (January - March and September - October). Then search for award flight availability from Doha to your preferred destination in Africa on Qatar next. Tip: If you are short 10,000 miles yet still want to get to Africa, buy a cheap flight to Europe (between $300 and $500 roundtrip). Then you can fly to Cape Town, Johannesburg or similar for only 30,000 miles in economy per way. Flying around Europe requires 12,500 miles in economy per way. You can use partner airlines British Airways, Iberia, and Finnair. Generally, this option is only good for last minute flights or flights from one side of Europe to the other. Otherwise, European budget airlines like Easyjet or Ryanair offer great deals. Tip: You can also fly one-way within Finland, Spain, UK and Russia for 10,000 miles in economy. Depart out of Kuala Lumpur on Malaysia Airlines: the best deals are nonstop to Auckland, Sydney, and Jeddah. 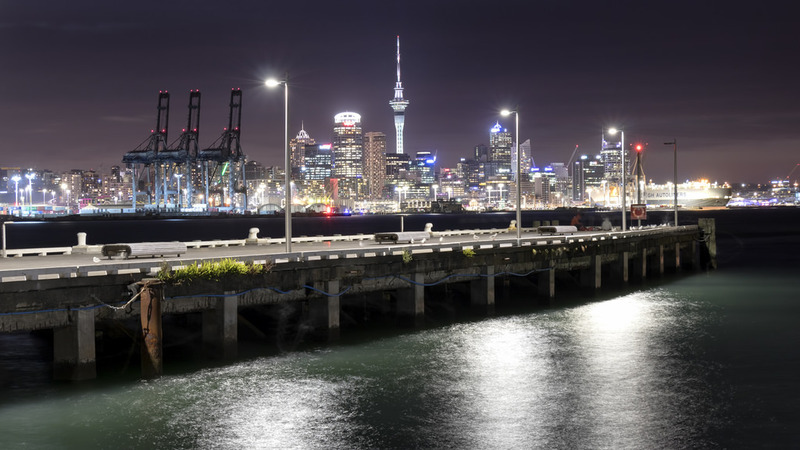 Depart out of Hong Kong on Cathay Pacific: the best deals are nonstop to Auckland, Sydney, Brisbane, Perth, Mumbai, New Delhi, and Dubai. Search on ba.com to find availability. It's best to book during off-peak periods. One-way flight within Australia on Qantas for 10,000 miles in economy. 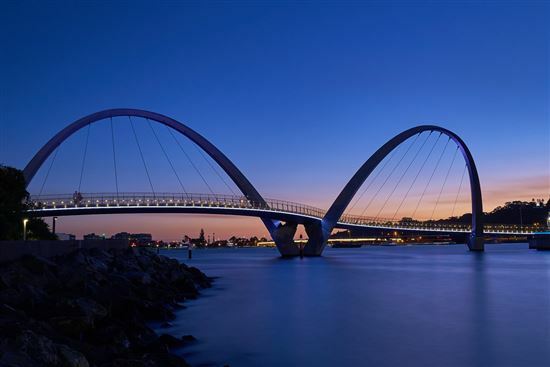 It's a good chance to visit destinations like Tasmania, Darwin, the Gold Coast, Lord Howe Island, and Hamilton Island. Travel nonstop between Australia and New Zealand (on Qantas and Japan Airlines) for 15,000 miles in economy or 25,000 miles in Business Class. 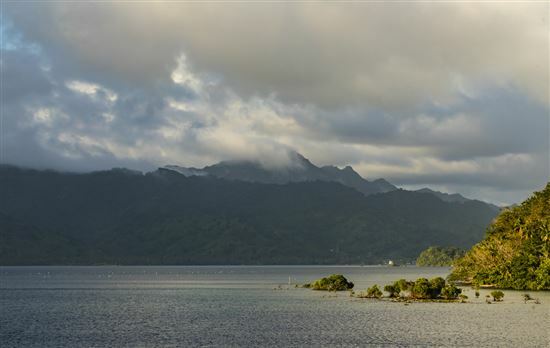 Island hop within Fiji for just 5,000 miles each way. These flights are on Fiji Airways and are typically expensive ($300+ roundtrip from the capital, Nadi). 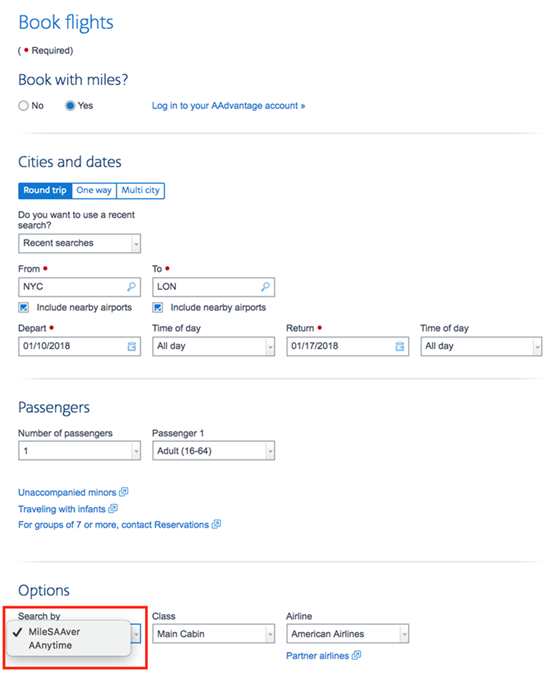 Check award flight availability on ba.com. Availability is decent when you search a few months out. Island-hopping in the Caribbean is possible by redeeming your miles for a seat on a Seaborne flight. This airline has flights from San Juan, Puerto Rico to places like Santo Domingo (SDQ), Dominica (DOM), St. Thomas (STT), and Anguilla (AXA). 7,500 miles is a great deal. Airfare between these islands can be expensive. 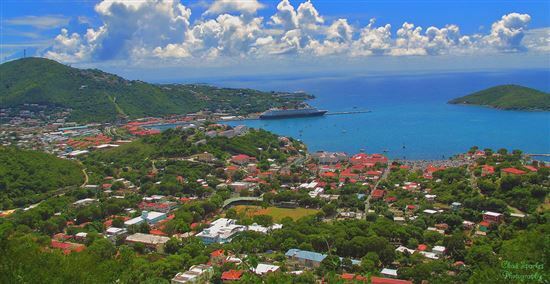 A quick Google Flights search shows San Juan-Anguilla for $385 and San Juan-Dominica for $649 each way! Don't waste your time trying to find award availability online - just call American Airlines to search and book. Can you transfer AA miles from one person to another? Yes, you can transfer your AAdvantage miles to another person's account. It will cost you, though. It costs $13.75 to transfer 1,000 miles. There is a discount for transferring larger number of miles. And there is a processing charge of $15 per transaction. Can I use AA miles for someone else? Yes. You can book a flight for anyone (a spouse, family member, or even a friend) using your AA miles. You don't need to transfer miles (which costs a lot of money) to book a flight for someone else. All you have to do is enter their name in the passenger details when booking. Can you redeem AA miles for merchandise? You can't directly redeem AA miles for goods, but you can redeem for gift cards at your favorite store. You can also redeem miles for magazine or newspaper subscriptions, or a LifeLock identity theft protection plan. Your AA miles can be redeemed for gift cards when you sign up for Points Loyalty Wallet. Once you have created an account, add American Airlines AAdvantage to your wallet and register with your AA account number. Next, just pick your gift card and the redeem amount. Note that you must have a minimum balance of 25,000 miles OR have Gold, Platinum, Platinum Pro, Executive Platinum, or ConciergeKey status to redeem for gift cards. 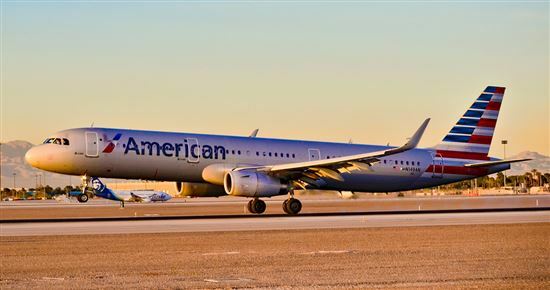 Leave a comment about Best Ways to Redeem American Airlines Miles?